Online ordering menu for Highlander's Grill. 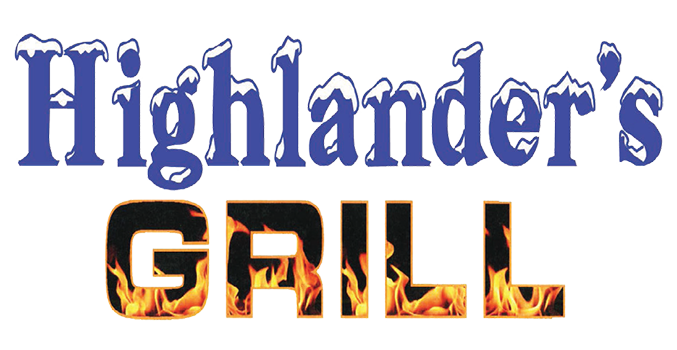 Come to Highlander's Grill in Hickory Hill, Illinois for tasty hamburgers, sandwiches, soup, and more. We also serve Zapiekanki, Gyro, and Shishkabob! Don't forget to try our homemade ice cream! Find us on 95th Street between Roberts Road and Tri-State Tollway. We're also near Hickory Hills Woods and Hickory Palos Square Shopping Center. Order online for carryout!